Robert was a successful corporate photographer for twenty years, working in Australia, Asia and Canada. In addition, he’s been a heavy equipment operator, a welder and geological field assistant in both Canada and Australia. Robert keeps up to date through his consultant viticulturalist, attending field days, seminars and trade publications. 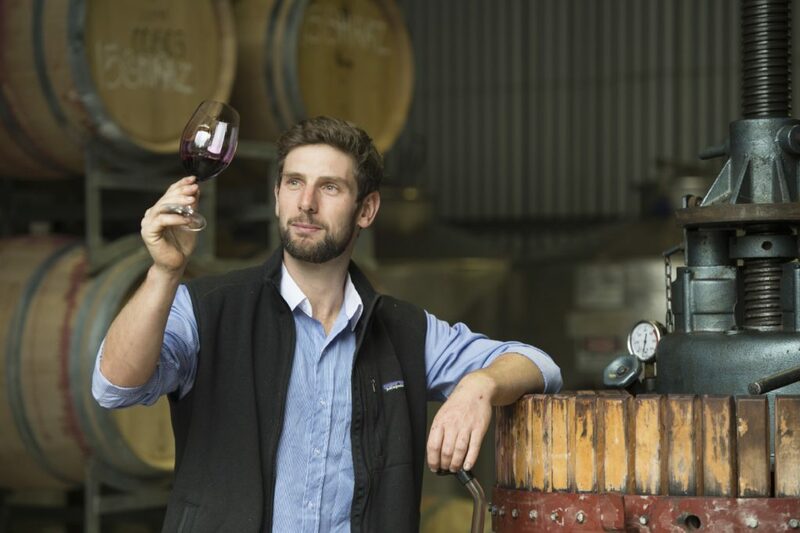 Robert was also the hands-on winemaker at Cape Grace for the first 12 years, under the guidance of Mark Messenger but has since handed these reigns over to Dylan Arvidson. These days you will still find Robert in the vineyard or sharing his passion or wine with customers in the cellar door. Karen was an international sales and marketing executive for the hospitality industry. Today Karen looks after the sales and marketing of Cape Grace Wines and you will meet her at the cellar door. Mark graduated from the University of Adelaide (previously Roseworthy College) in 1987. He is currently chief wine maker at one of our neighbours, Juniper Estate and has been producing award winning wines for over 25 years. Mark has also spent nearly a decade making wine the world over and has been involved in the production of wine with renown producers such as Robert Mondavi (USA), Cloudy Bay (NZ), Veuve Clicquot (USA) and Cape Mentelle (AUS). 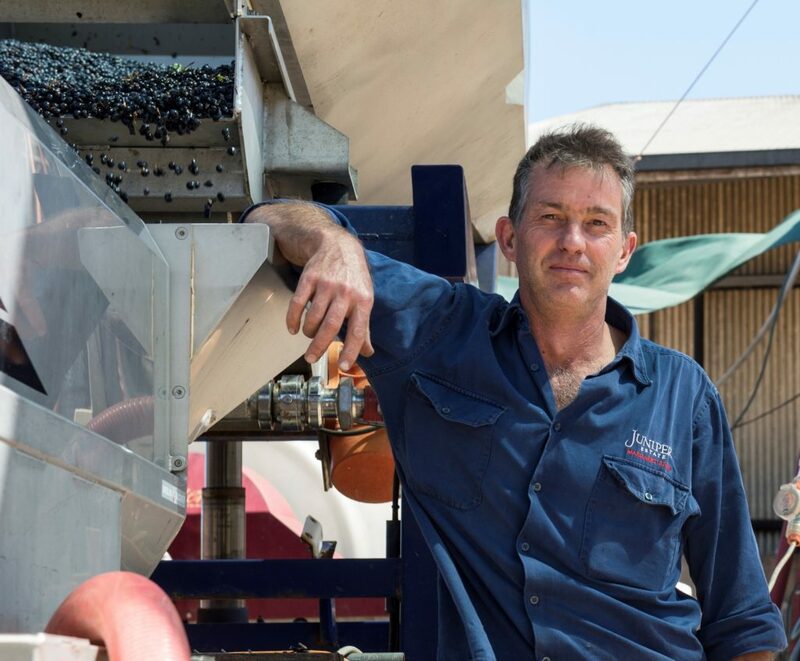 In 2014, Mark was a finalist for Australia Gourmet Traveller Winemaker of the Year. Mark now works with some of the regions oldest vines and his vineyard and winemaking philosophies are aligned with that of Cape Grace. With his guidance the fruits of our labours are crafted into wines that truly reflect their variety, site and season. Dylan Arvidson is the go to hands-on winemaker at Cape Grace. He studied at Charles Stuart University and graduated from Curtin University in Margaret River in 2011. Dylan was a winemaker at Juniper Estate and works well in conjunction with Mark. He too has completed vintages in France and New Zealand as well as researching and tasting wine styles in France, Portugal, Spain and California. Dylan’s wine making approach is a traditional one with minimal gentle intervention, including a love affair with our old basket press. Innovations are welcome as long as they allow our small parcels of single site fruit to be guided into wines that are true to their varietal characteristics whilst displaying a sense of place. A hairier door bell there has never been!! 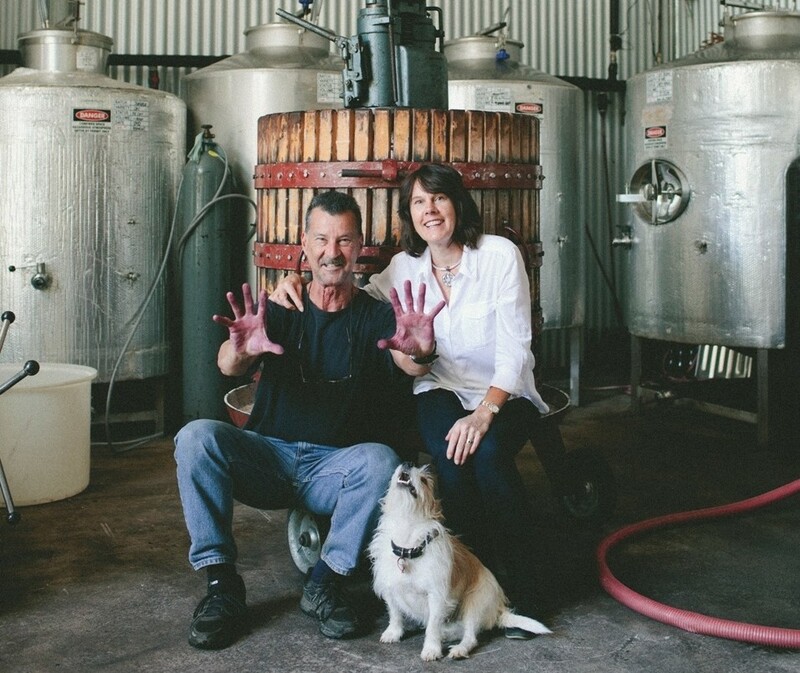 Being a small family run affair, we are always busy doing something and Rusty will let us know when you arrive so we can make sure we are in the cellar door to guide you through a tasting. He loves a scratch behind the ears and is partial to a treat or two. 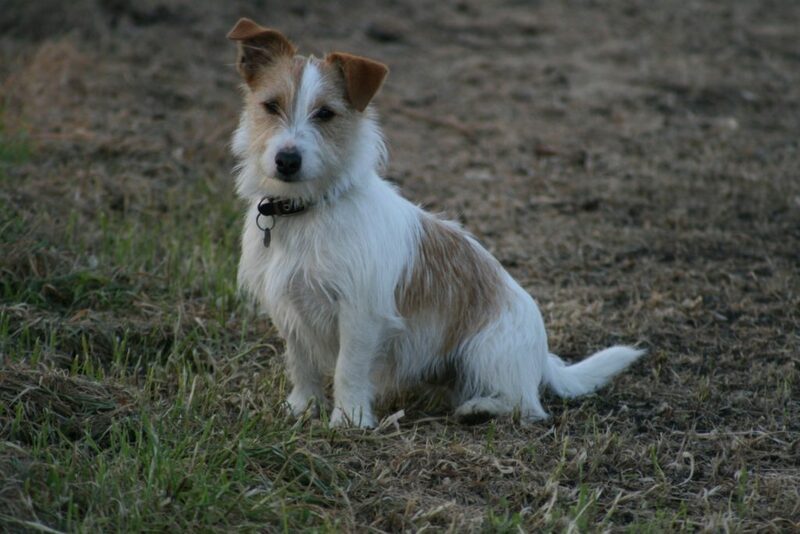 One of his good buddies is Dylan’s pup, Flash and the two are often seen rounding each other up! Adjacent to the cellar door is a collection of Robert’s Australian parrots. Dusty is the Sulphur Crested Cockatoo and is 28 years old and the Major Mitchell Cockatoo is Mardie and she is 30 years old. They are a bonded pair. The long billed eastern Corella is a refugee from the city – he was too noisy for the neighbours and can speak, he may even ask you a question. 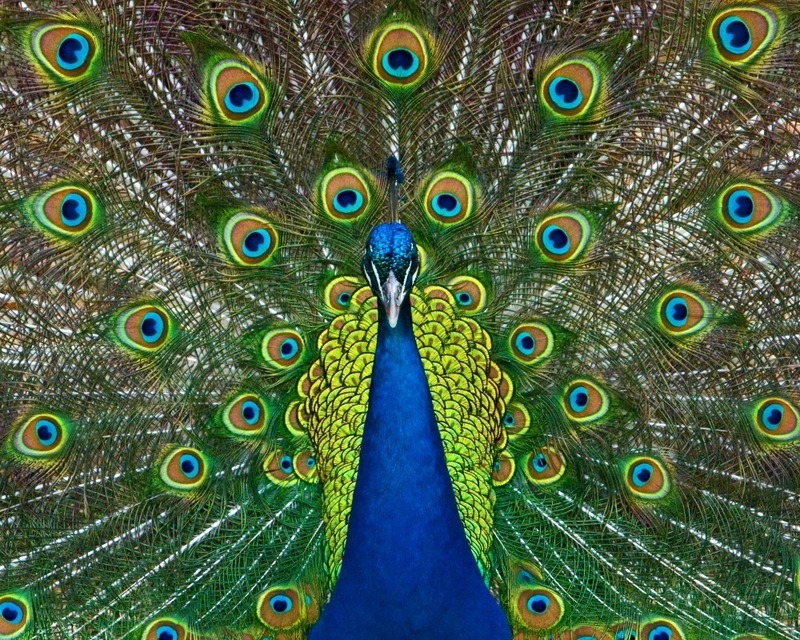 Andrew is the resident Peacock and is girlfriend is an African Guinea Fowl and they are approximately 15 years old. The empty aviaries and large cages are for a future display of the vineyard parrots which include some 6-7 varieties. The large empty enclosure is for a red tailed black cockatoo breeding and release to the wild program under consideration.